First of we had to design the decking and made sure the customer got exactly what they wanted and everything was the right size etc. After that we got the materials and went ahead and did the job. We had to make all the grass underneath the decking flat and then we started from there. 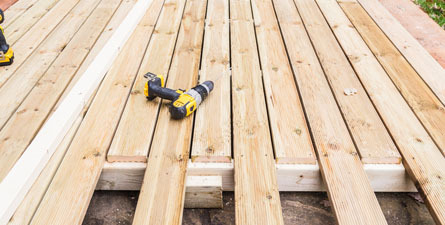 We got the wood and all the tools needed and put together the decking. We connected it all and made sure everything was okay. A couple of hours later everything was done and it looked great and we was really happy with it! A friend recommended me to MAE Landscapes and i was happy they did! 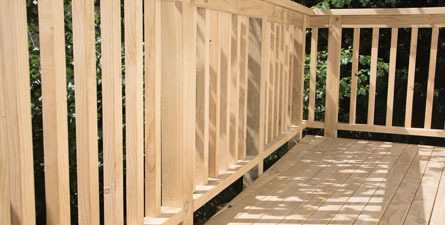 We have wanted decking a while now but we wasn’t quite sure anything about them or who to go to. Luckily we fought MAE and they came out and did a fantastic job! 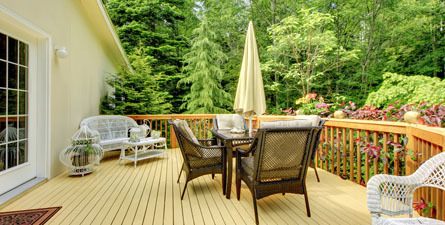 They designed everything made the decking look great and did a quick job!